Collection of photograph of the Woodside Mill and community from the private collection of John Hall and the SC Room Archive. Organized by the John T. Woodside along with his brothers, the mill began operation in 1903. 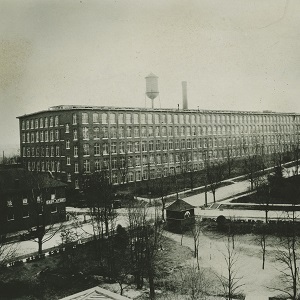 Within a few years the mill had tripled in size and eventually earned the title of largest cotton mill under one roof. Woodside closed in 1984.